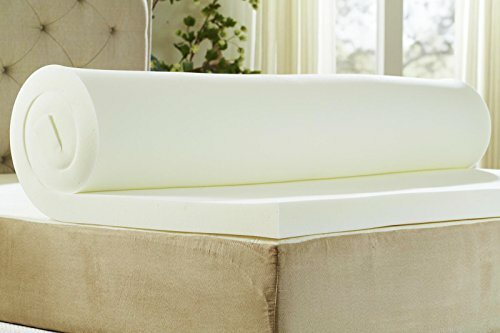 Eases joint, hip, shoulder and back pain. 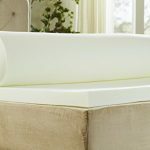 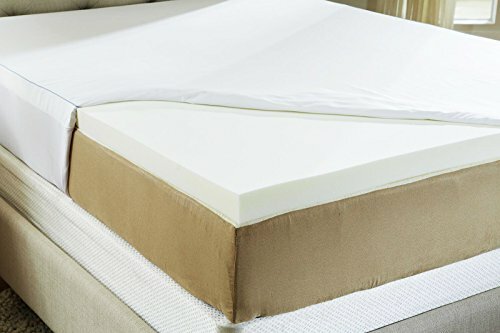 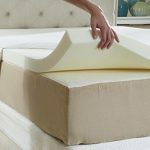 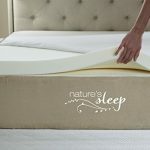 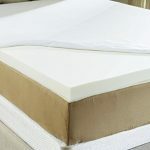 2.5 inches of High Density, 3.5 pound Visco Elastic Memory Foam will instantly soften your current mattress.Memory foam consists of billions of cells that make of the foam, as such Nature’s Sleep designed the Cool IQ foam with a larger cell structure thereby allowing the air to flow thru these bigger micro cells with greater ease and keep the sleeper cooler. 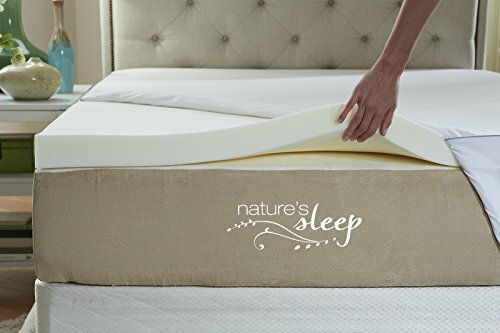 It eases joint, hip, shoulder and back pain for a more tranquil sleep environment. 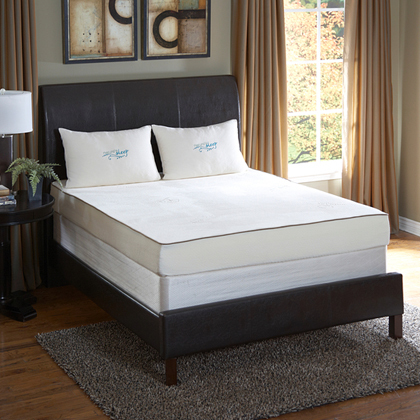 Hypoallergenic and anti-microbial. 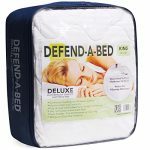 Includes plush microfiber cover. 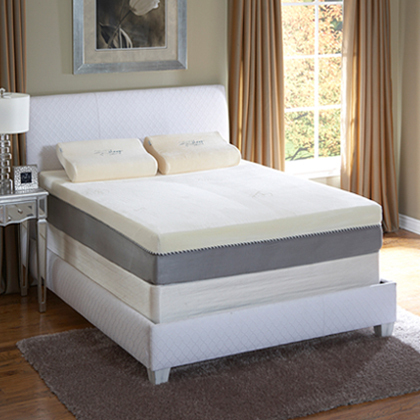 All foams are CertiPUR-US Approved. 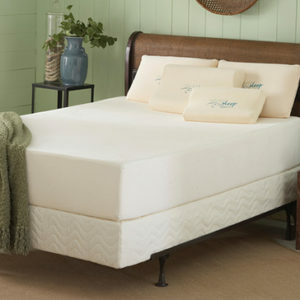 Memory Foam Topper only. 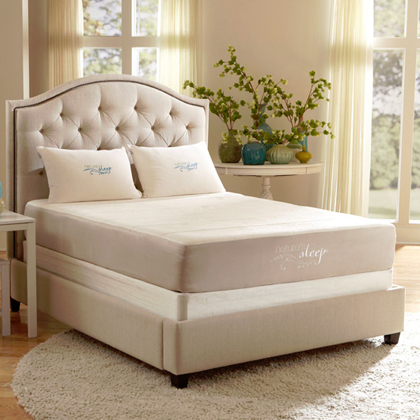 Does not come with box spring, bedframe or mattress. 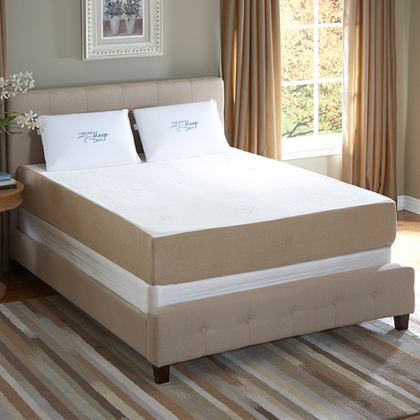 The topper is designed to fit standard size mattresses without having any overhang. 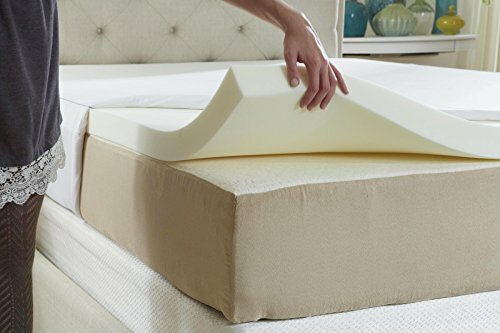 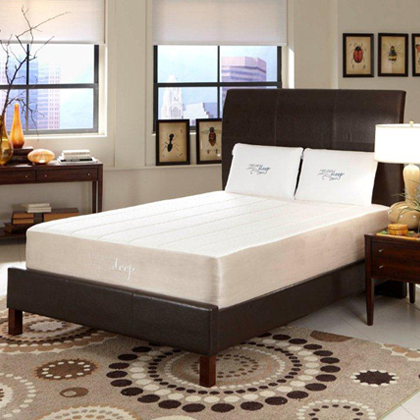 Includes a plush microfiber cover that slides over the topper and keps your mattress in place.